STMicroelectronics will be awarding the 5 best poster presentations with the STMicroelectronics Life Augmented Best Poster Award. 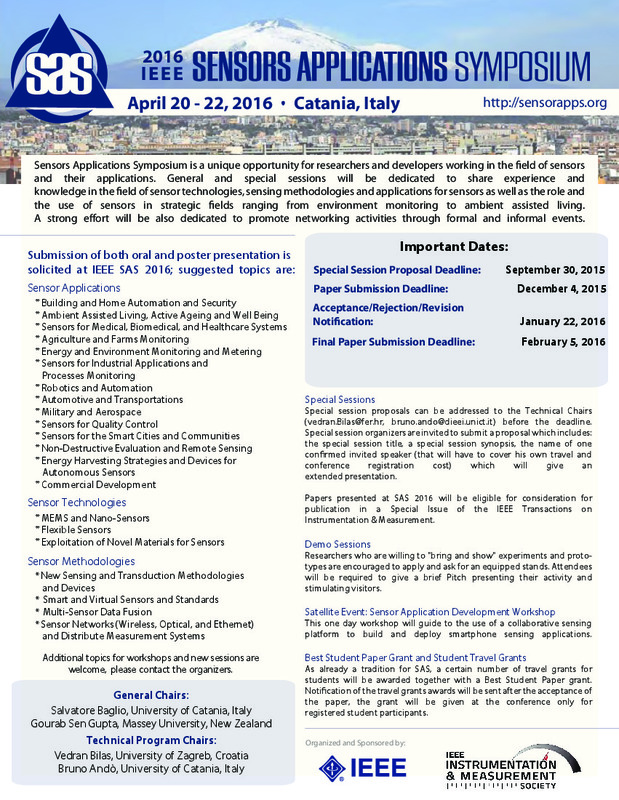 A prize will be given to the winners during the closing ceremony of the conference. 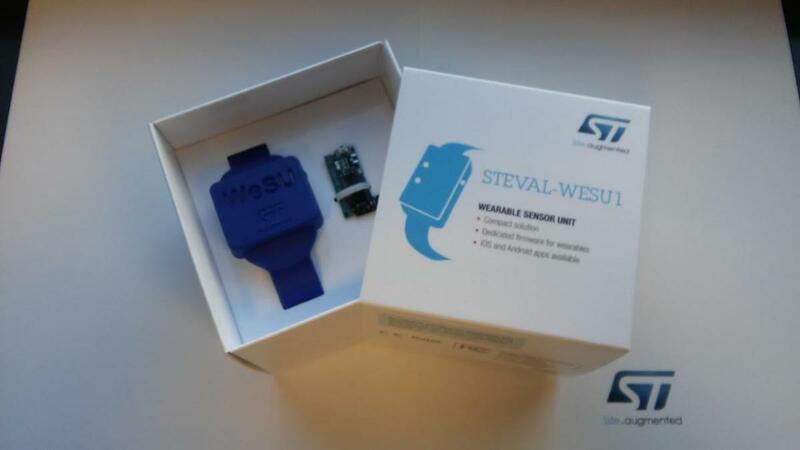 The prize will be a wearable sensor unit (STEVAL-WESU1), pictured below. The user can experience a real activity monitor system and immediately begin appreciating the sensor data acquisition, as well as all of the embedded hardware and firmware features.